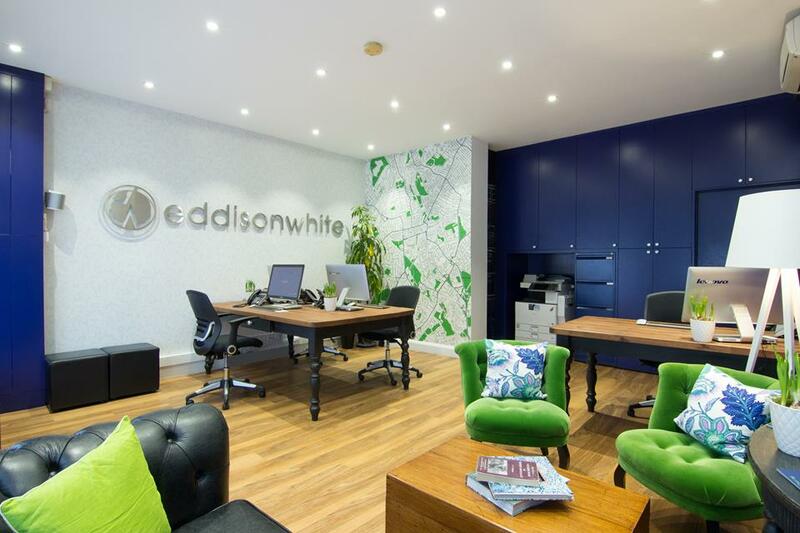 eddisonwhite has been helping people realise their dream of a home in this desirable part of London for over a decade. And, throughout the rise of increasingly faceless and impersonal estate agency chains, we’re proud to say we’ve remained resolutely independent. With the Directors working on the front line, we provide a wealth of experience, expertise, unrivalled local knowledge and truly 'hands on' service. 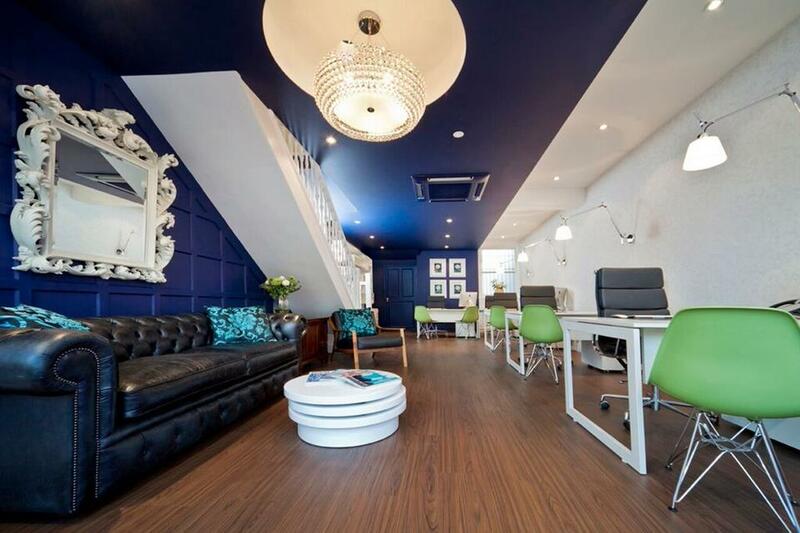 We’re the local specialists, owned and managed by our founder, Richard Eddison — and no one knows the area better. Born and raised in Wimbledon Village, he’s specialised in the residential property of Wimbledon and Colliers Wood for over 20 years. As you’d expect from someone who cares deeply about his reputation, Richard handpicks the eddisonwhite team to reflect his own values. Deal with us and you’ll notice the difference right away. You’ll have one person dedicated to your case from start to finish. You’ll find our valuations are based on accurate, market-led comparisons. And because you’re only dealing with local people, you’re assured of a professional contact who has first-hand knowledge of the area. Ready to move? Good. Because we’re ready to show you around.